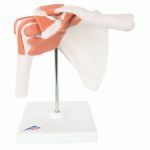 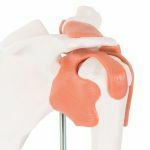 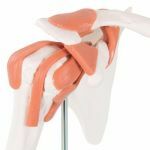 Functional Shoulder Joint consists of the scapula, clavical, portion of humerus and joint ligaments, this fully flexible shoulder joint model. 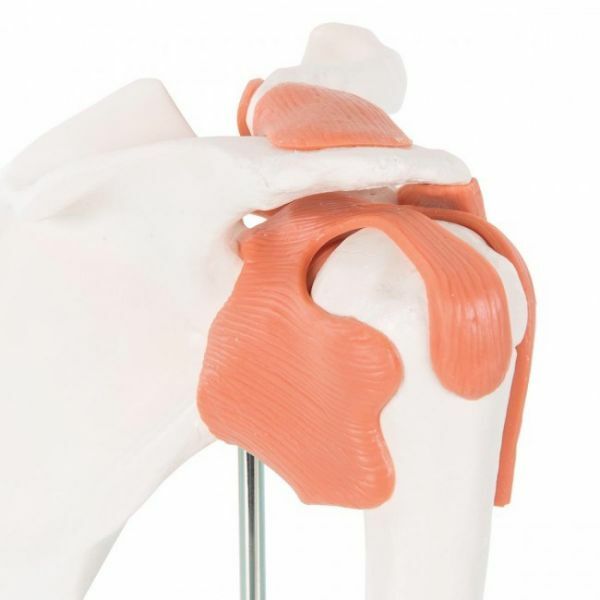 The model clearly demonstrates abduction, anteversion, retroversion and internal/external rotation. The Functional shoulder joint model comes on a stand for easy study and display.